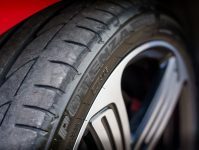 Looking for a solution to dress your tires? Autoglym has the answer. 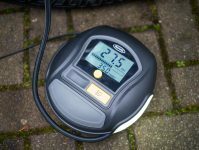 The company released a new high performance tyre gel that may be for you. Thus, after many requests, Autoglym’s lab created a tyre solution for all vehicles. They claim it works so well experts can use it “without any effort”. 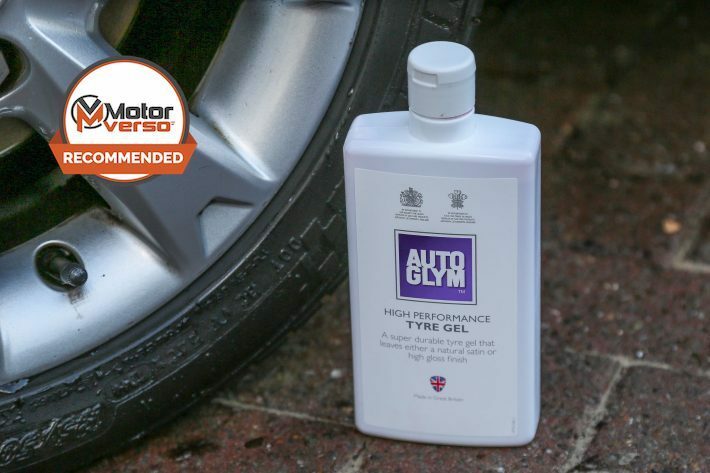 Autoglym’s High Performance Tyre gel is made from their best product elements and smart new formula. In addition, the gel appeals to multiple consumers. 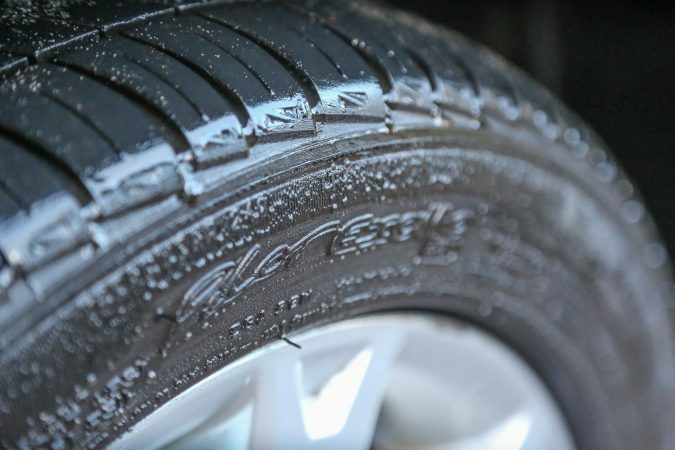 Whether you’re an enthusiast or want your tyres to have a clean look. The choice is up to you. Autoglym is very “keen” to give you this. Their high performance gel when paired with their Perfect Polish Applicator gives your tyres a satin or high gloss look. Yet, to get the high gloss look the gel must be left on the tyre. For a satin sheen, the gel must be wiped off with a cloth. 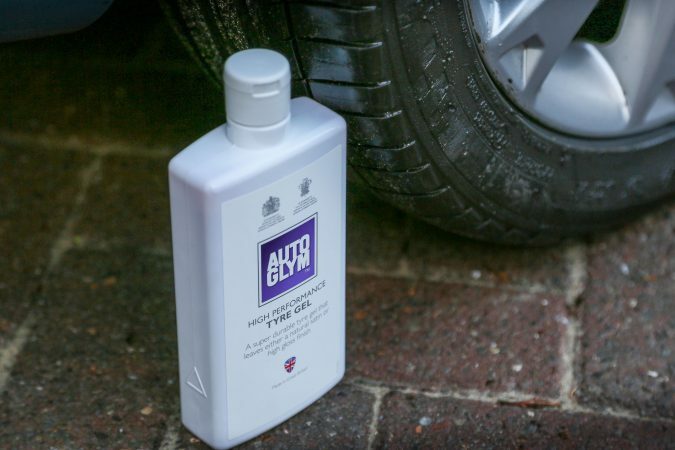 If you want a new tyre look simply “wipe on and wipe off” Autoglym’s High Performance Tyre Gel. 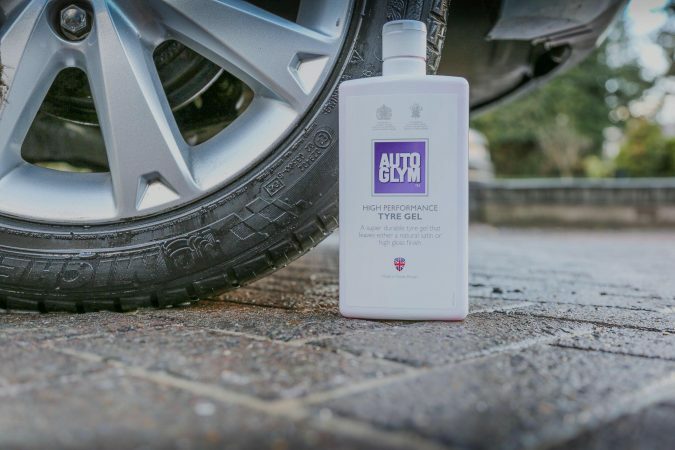 Is Autoglym’s High Performance Tyre Gel Grease Free? Ultimately, applying Autoglym’s gel should be simple. The gel is made of “grease-free formulation” and releases a fragrance when used. In conclusion, Autoglym wants you to have a good experience using their product. Their solution gives you the control and freedom to change your tyre’s look. Thinking of using it? 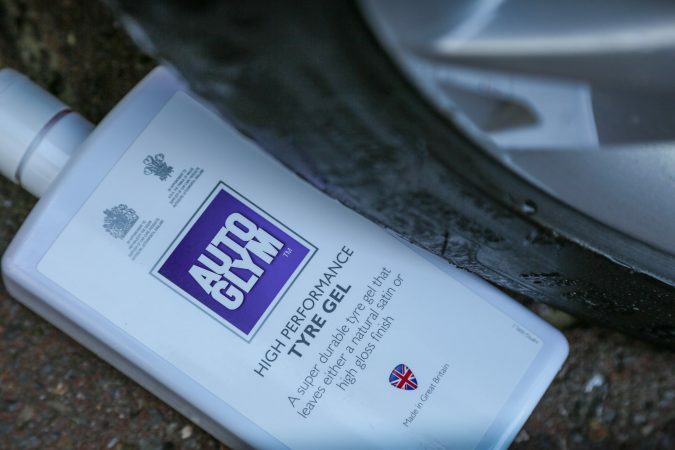 Autoglym High Performance Tyre Gel is available for £9.99. What look will you give your tyres?